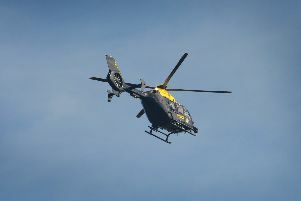 A schoolboy was left with facial injuries after being attacked and punched in the face by a man in Bexhill. Police said the 14-year-old was attacked whilst he was walking along Ashdown Road, near to the junction with Magdalen Road, on Friday September 21. He was assaulted and punched in the face which left him with multiple cuts and bruises. The attack occurred at about 3.20pm. The man is described as a white man, between 18 and 20-years-old, very short blonde hair, 5’ 7” and wearing a black tracksuit. Officers said they believe other teenagers may have witnessed what happened and anyone with any information is asked to contact police online quoting serial 1048 of 21/09.